Frank will meet with you and guide you through every aspect of your case. Every case at The Hartman Law Firm, LLC is based on a contingent fee agreement. If we don’t win you owe us nothing. Our willingness to secure great results for our clients is our greatest motivation. Consistently rated a Five (5) star legal experience on Google. When you are faced with a personal injury, compassion and empathy are important qualities of your attorney. Frank has the knowledge, resources and persistence to win without losing sight of your emotional involvement in these circumstances. Being empathetic allows Frank to fight for you and get you everything you deserve in your personal injury case. Whether you think your case is small or large, Frank will provide you the advice, attention and legal representation that you deserve. In general, people typically underestimate their injuries and thereby their possible claims. Since the call to Frank is free, it is better to find out if you have a claim, then suffer in pain and/or have medical bills stacking up that should be paid by someone else. When you are faced with a personal injury compassion and empathy are important qualities of your attorney. The Hartman Law Firm, LLC has the knowledge, resources and persistence to win without losing sight of your emotional involvement in these circumstances. No matter what type of personal injury you have suffered from, we have the fortitude and resources to uncover what caused the situation. This will help preserve the evidence, reveal the truth, and enforce changes to policy without ever losing sight of obtaining the compensation and apology you deserve. At The Hartman Law Firm, LLC we work closely with our clients and are qualified to represent people injured in any type of preventable accident. We are conveniently located but we will also come to your location. So if you are looking for a "personal injury attorney near me" or a "personal injury lawyer near me", call us. In addition to the areas above, we also represent the rights of individuals who have Social Security Disability claims. At The Hartman Law Firm, LLC we always provide prospective clients with a free consultation and never charge our clients legal fees unless we successfully recover compensation on their behalf. To schedule your free consultation with Charleston injury attorney Frank Hartman, call our office today at 843-300-7600 or send us an email through our online contact form. The Hartman law firm was relentless in helping me get the settlement I deserved. I loved working with this law firm. If I ever need a lawyer again I will be calling you!!!! Knows what he is doing and not afraid to fight for what is right. Frank was knowledgeable and very caring to our situation. This man will do whatever it takes to help you and fight for you. He has been more than helpful for the past 2 years. I couldn’t have chosen a better lawyer to handle my case. I can tell, he genuinely cares and he did a great job. There’s not enough stars to rate his service. 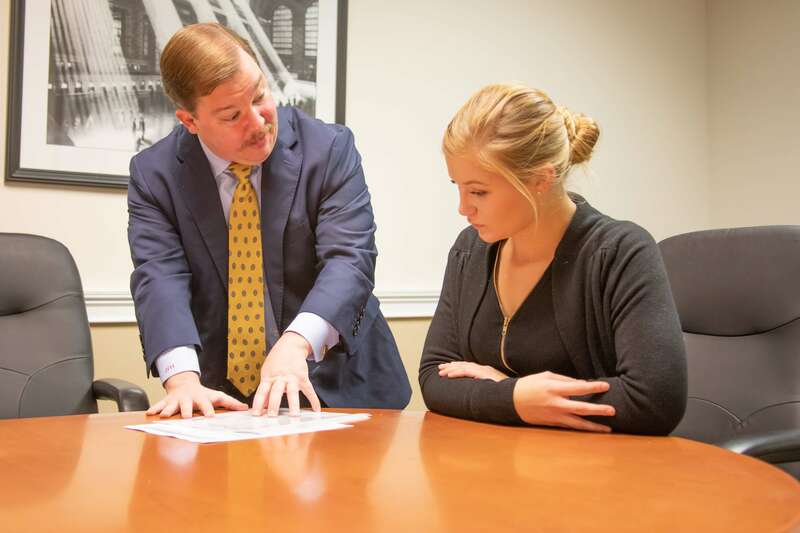 Choosing the best personal injury lawyer in Charleston is not always easy. You have a lot to consider and you want to make sure that whomever you pick has your best interests at heart. What Questions Should You Ask a Personal Injury Lawyer Before You Hire Them? 1. What experience do you have in handling personal injury cases? 3. How much do you think my personal injury claim might be worth? This is a question some personal injury lawyers will try to answer by stating the experience of their firm’s senior attorneys, but you may be assigned to a new attorney who hasn’t been with the firm long or who’s new to personal injury. When seeking a car accident lawyer, it’s important to locate a professional with real trial experience in your state who can easily point to specific settlements and awards in your type of case. For example, an attorney may focus more on whiplash cases with small awards or an attorney may focus more on big DUI cases with catastrophic injuries. The latter cases take much more time to conclude, and the law firm must be able to advance all costs of making the case against the defendant’s insurance company. A typical personal injury firm in South Carolina works on the basis of advancing all fees and cost on behalf of the injured victim. The lawyer only gets paid a percentage of any settlement or jury verdict that is obtained on your behalf. This is in addition to any costs that they itemize as being paid out during the case. Examples of costs could be court filing fees, deposition fees, photocopying, notary fees, postage and packaging fees, and trial exhibits. 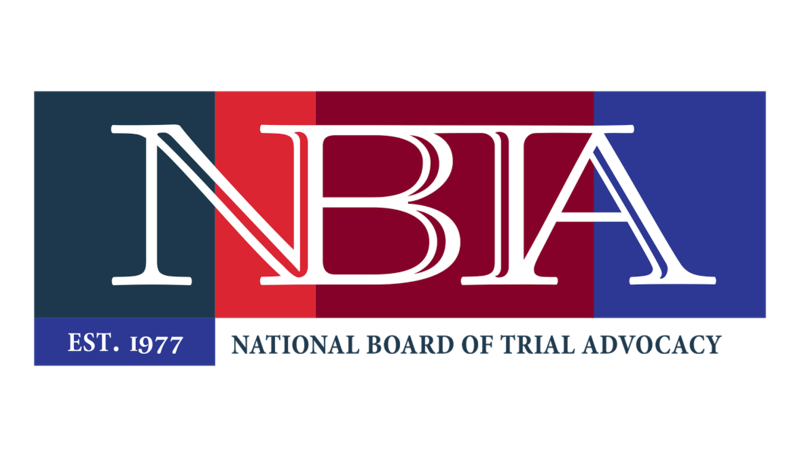 Usually, an attorney’s contingency fee percentage is lower if the case is settled and greater if the case goes to the civil trial. Even in cases where lawsuits are filed, the insurance company may still settle out of court before the case is resolved. In a personal injury law firm, it is unethical for a lawyer to promise you a settlement or a jury award. He or she can state the potential value of your medical damages based on your injuries, medical bills (so far and in the future), lost wages, pain and suffering, to name a few. However, car accident law firms are not able to help a client recover damages if there is no insurance company to sue. In some instances, however, the defendants may have personal or business assets that might be targeted in the lawsuit even if they did not carry the appropriate amount of insurance to cover your damages.